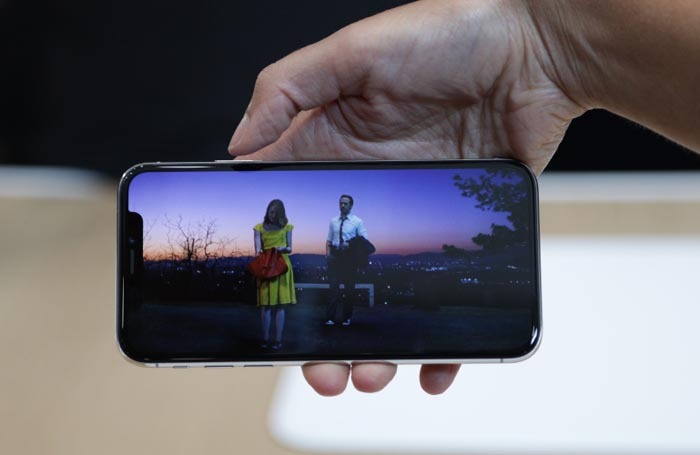 As Apple likely predicted, it appears a large number of prospective iPhone buyers are waiting until the iPhone X goes up for preorder in late October rather than purchasing the more readily available iPhone 8, which launches Friday. Noted Apple watcher and industry analyst firm KGI Securities put out a report today, explaining how the existence of the iPhone X may be cutting into iPhone 8 preorders, which went live last weekend and still show a reasonable availability window of one to two weeks for online orders. Launch-day pickup is still available for some models. A new iPhone typically jumps to a three to six-week availability after the initial preorder wave, KGI notes. It makes sense that the iPhone X — which, despite its $999 starting price, does sport some impressive tech — would cannibalize iPhone 8 sales. That’s likely why Apple spaced out the release dates of the two phones this fall instead of letting customers decide between them immediately. The iPhone 8 is more of a “S” upgrade than a full-blown overhaul. The iPhone X is also only slightly more expensive than the iPhone 8 Plus, ensuring at least some customers think the price jump is reasonable. In a separate note last Friday, KGI explained how the device’s particular supply chain constraints, which may come from its edge-to-edge OLED display and the amount of camera tech in the front notch, could make it hard to come by until 2018. Having a large number of holdouts, including those who may have otherwise bought the iPhone 8, certainly won’t make buying the X easier.